We are delighted to add a range of award winning wooden greenhouses to our product range. 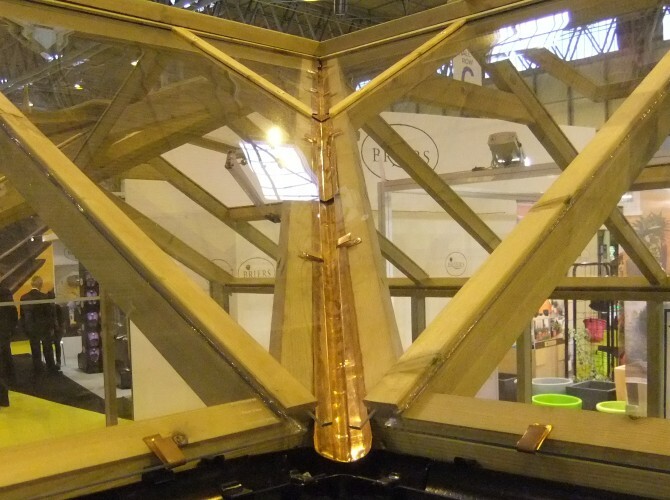 We spotted these at the Garden and Leisure Exhibition last Autumn and we were suitably impressed with the quality. 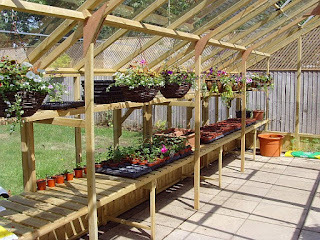 They look and feel great! 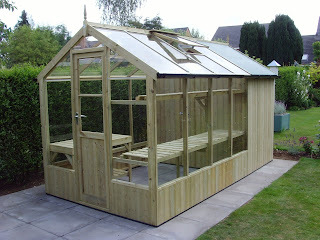 The Kingfisher Combination combines a quality greenhouse with a shed. 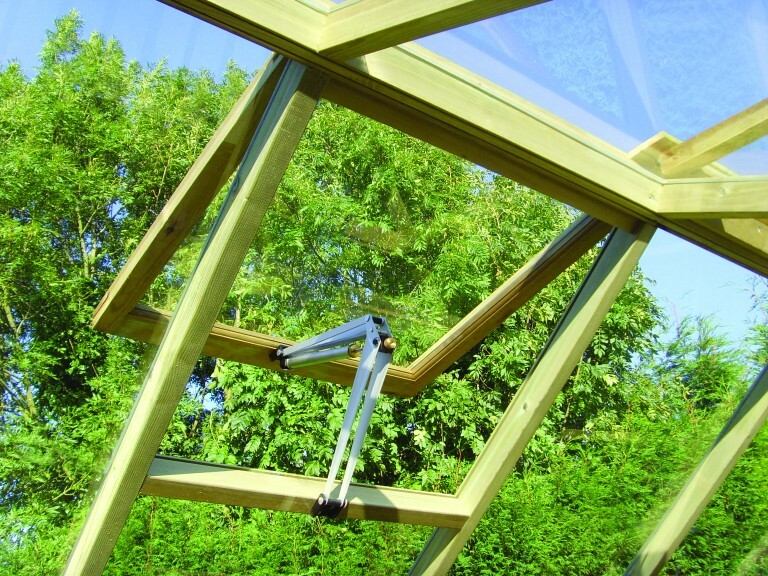 All greenhouses feature Bayliss automatic openers on vent windows. 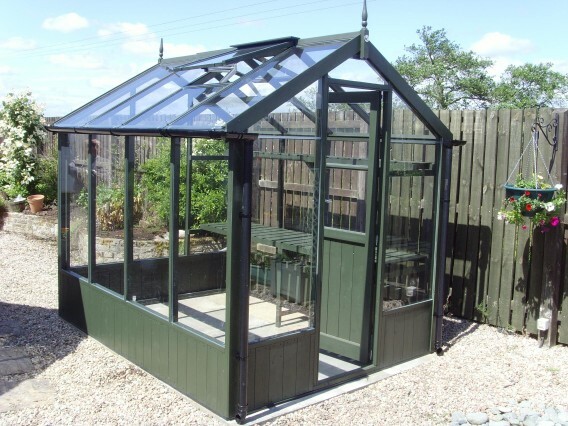 A variety of options including staging and guttering kits to meet your unique requirements. There is also a range of lean-to greenhouses particularly suited to south facing walls. The Raven Greenhouse features double doors for easy access with a wheelbarrow or wide trays. 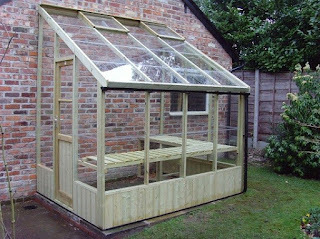 Now is the perfect time to try out your green fingers, whether you are just starting out or looking to replace a delapidated shed or greenhouse with something much more useful please to a look at our greenhouses. 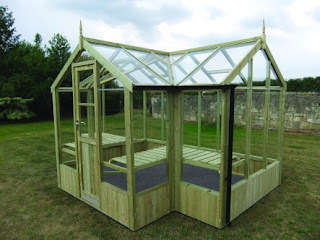 Ordering is simple, prepare a level base and typically within two weeks of your order your greenhouse will be delivered and installed by professionals. 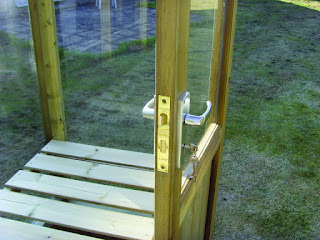 Finnforest Log Cabin Range Chopped Down! Big News Day - Finnforest have discontinued all their larger log cabins dramatically reducing their product range. 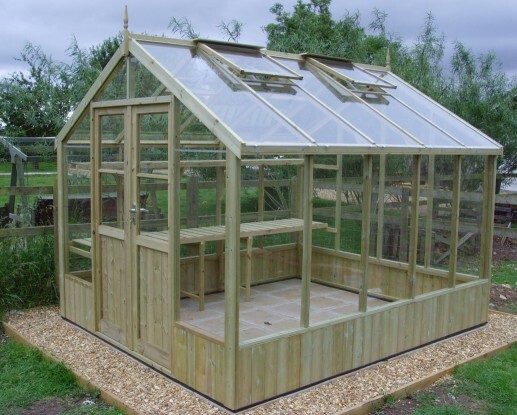 It looks as though they are trimming down the manufacturing facilities to concentrate on the core business of building material supplies. A bit of a shame as we've always enjoyed working with the quality of cabins they produced. 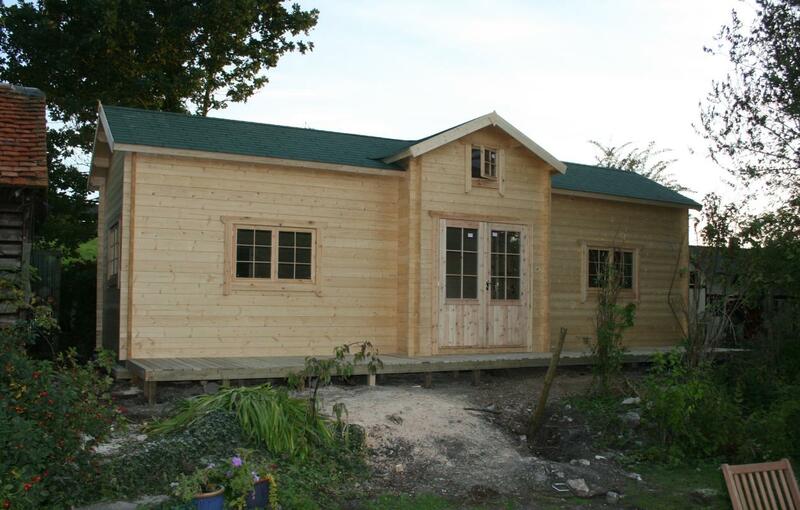 We're in the process of establishing bespoke log cabin options of a similar style and standard. 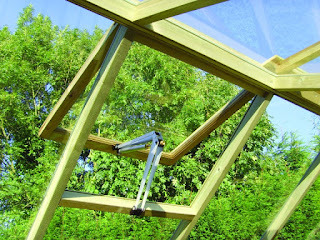 Finnforest were always a bit inflexible to modifications so it may even prove to be an advantage in the future. Upgrading to double glazing for example will be easier. 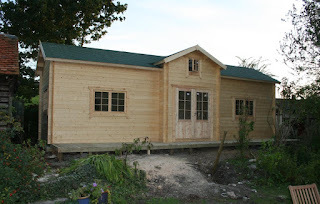 It seems we will remain one of the select few to have ever built the Helsinki log cabin!